Floating 200 miles above the Earth’s surface, a lonely US citizen cast his vote in the presidential elections, staying true to NASA’s motto of “vote while you float”. 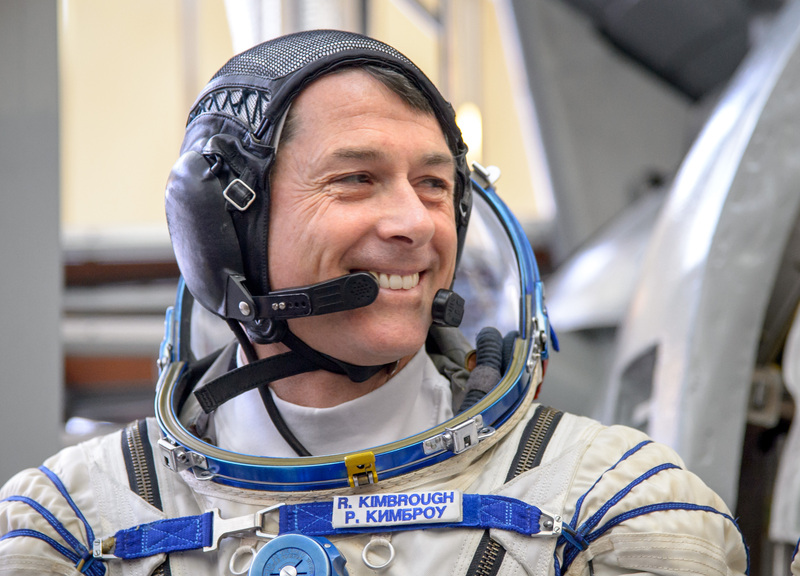 NASA on Monday said that Astronaut Shane Kimbrough, who is currently positioned at the International Space Station, has filled his ballot in the presidential elections. Kimborugh left earth in October and won’t be back until late February. Therefore, by the time he returns back home, USA will already have a new President. Back in 1997, a bill was passed by Texas legislatures, putting into place the voting procedures for astronauts. “For astronauts, the voting process starts a year before launch, when astronauts are able to select which elections (local/state/federal) that they want to participate in while in space. Then, six months before the election, astronauts are provided with a standard form: the “Voter Registration and Absentee Ballot Request – Federal Post Card Application,” said NASA in a Instagram post. The astronauts are sent a secure electronic ballot by mission control in Houston, which is returned to county clerk via email. “They send it back to Mission Control,” said NASA spokesman Jay Bolden of JSC to Space. “It’s a secure ballot that is then sent directly to the voting authorities,” he said. David Wolf became the first astronaut to exercise the provisions of the bill, when he cast his vote at a local election in the same year as it was passed. He was aboard the Russia’s Mir space station at the time. The title of ‘the first person to vote in presidential elections from space’, belongs to Leroy Chia, who headed the International Space Station’s Expedition in 2004.